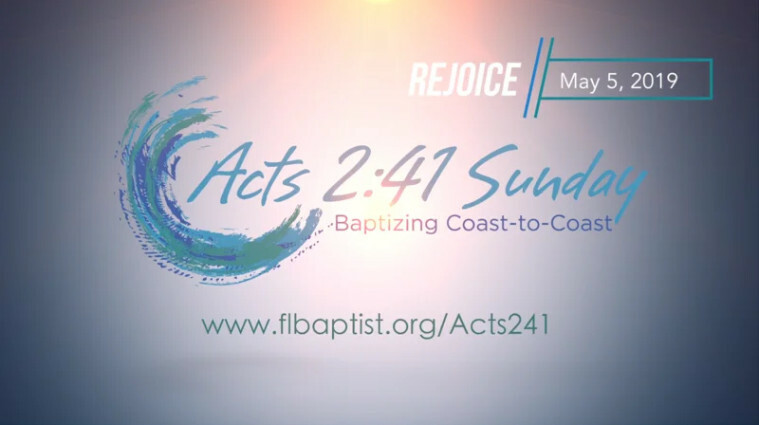 Florida Baptist churches rose to the challenge and our beaches, rivers and lakes came alive during the first annual Acts 2:41 Sunday • Baptizing Coast-to-Coast. As we rejoice from the overwhelming response, let us look forward and plan an even greater call to God for the next Acts 2:41 Sunday on May 5th, 2019. Looking for help in planning your Beach Baptism Day? 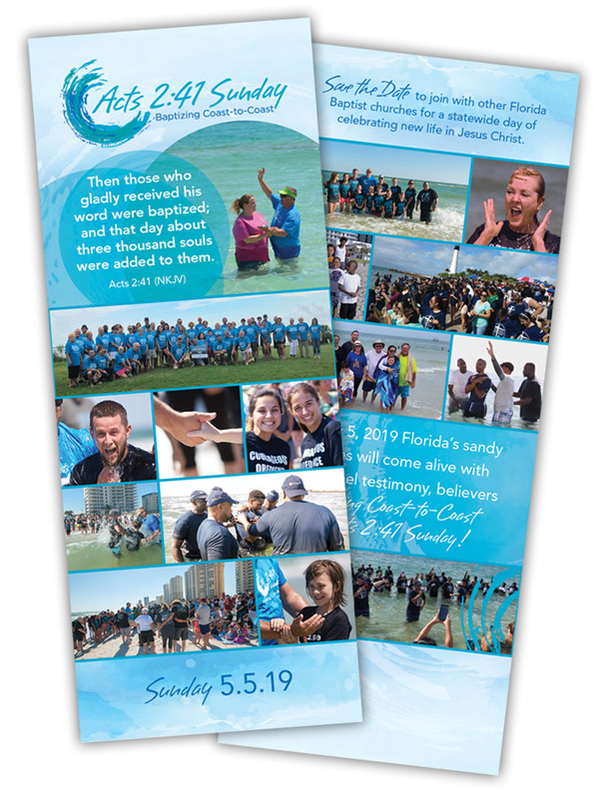 On May 5, 2019 Florida’s sandy beaches will come alive with the Gospel testimony, believers Baptizing Coast-to-Coast for Acts 2:41 Sunday! From shore-to-shore, new believers will come to the water to profess their faith in Christ, joyously rising in newness of life. Imagine the testimony of life everlasting we will reveal to our state. 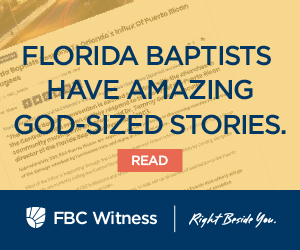 Make plans to join with other Florida Baptist churches as we spread out across the beautiful sun-kissed beaches of our state for a statewide day of celebrating new life in Jesus Christ. Russell Moore: What is baptism and why is it important for Christians to be baptized?